Although this season may not have ended the way they wanted to, the Humber’s women’s volleyball team has much to be proud of this season. The team finished with yet another perfect season at the provincial level and won its 11th straight Ontario Colleges Athletic Association title. The team placed fourth at the 2018 Canadian Collegiate Athletic Association finals in Grande Prairie, Alta. 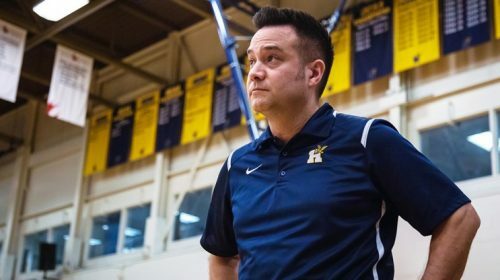 Jim Bialek, manager of athletics at Humber, said the success of the women’s volleyball program comes down to hard work. And scouting. “You go to any major or high club tournament in the province, you’ll see a Humber van there,” he said. 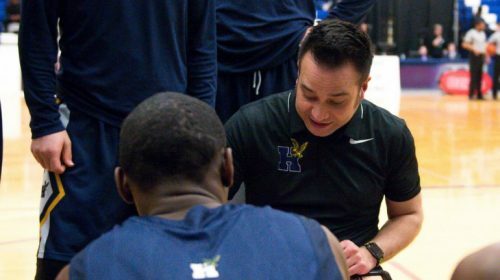 Humber’s recruitment process is like none other and is a big part of the sustained success shown by the program over the past decade, he said. Bialek gives a lot of the credit to the Hawks’ head coach, Chris Wilkins, who has kept his players playing volleyball at an elite level, all while having new lineups to put on the floor each year. “He (Wilkins) has probably gone through 100 players who have sustained this success over 11 years,” he said. 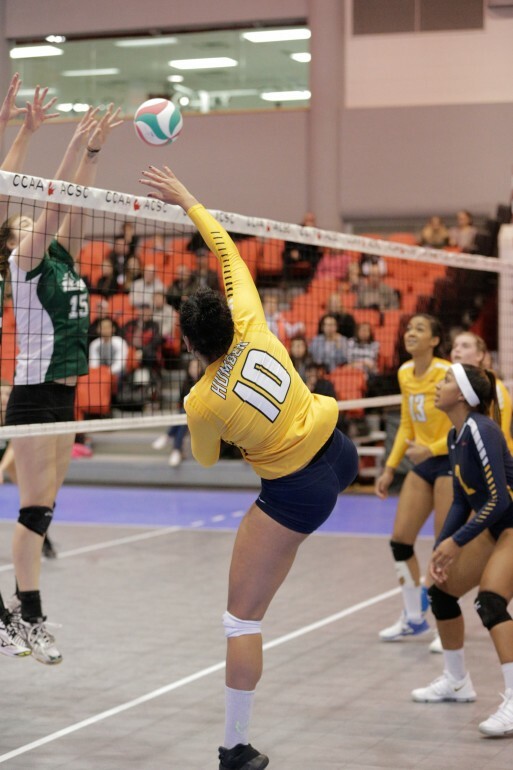 The recruitment process never comes to a halt for the women’s volleyball program and there are always players lined up to play at Humber. “Right now, if you went to the coaches they would already have 19 to 20 people who want to be here and that can make this team,” Bialek said. Another reason Humber is a main attraction for top level recruits is the school’s wide range of academic opportunities it provides for students. What people may not know is that Wilkins holds his players accountable for sustained success in the classroom as well as the court and has made academics a number one priority over volleyball. 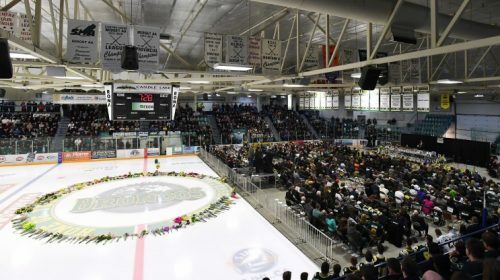 “It’s important for us to make sure that we are preparing them for life and preparing them for a career,” Wilkins said. He said the women’s volleyball team has one of the highest grade-point averages across all college sports teams across Ontario. This type of discipline and attention to detail is what has led to the continued dominance of the women’s volleyball program. Next year the team will have a new set of athletes to pass the torch to and take their shot at the highly coveted national title.